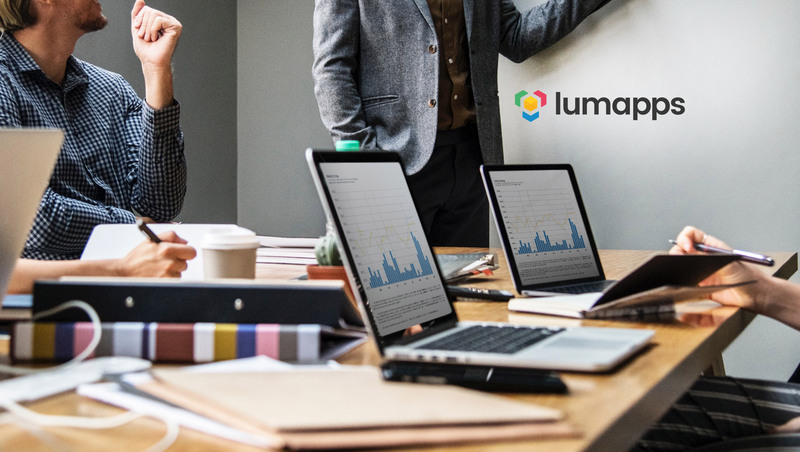 LumApps, the leading social intranet for the enterprise, announced it has closed a $24 Million funding round led by Idinvest. The new capital will be used to scale global sales and marketing and accelerate product innovation for the LumApps digital workplace suite. LumApps is a social and collaborative intranet, designed to inform and engage employees. The solution integrates with both G Suite, Microsoft Office 365 and Microsoft Sharepoint. Accessible anytime, anywhere via mobile, the LumApps intranet serves as a central hub for personalized content, social communications, work tools and applications. The funding comes on the heels of significant momentum, marked by rapid growth. In 2018, LumApps continued to build its international presence with new offices and talent across the United States, Europe, Japan and Pacific-Asia. LumApps also more than doubled its customer base with the addition of EA, G4S, Peach Aviation, Verizon Media (formerly Oath) to its growing roster. Additionally, LumApps is announcing that Etienne Droit (former EVP Sales at 3DS) and Damien Neyret (CEO of Letsignit) will be joining the company’s board of directors.